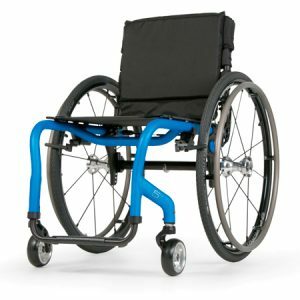 When we sat down to create the Move, we began with our usual accept-no-compromises goal — to build the lightest, most efficient wheelchair in its category. Period. That’s how we created the Move. It offers the design ingenuity you’d expect from Motion Composites. And it adds something new — accessibility. We’re now proud to bring Motion Composites superb quality to the standard wheelchair category. 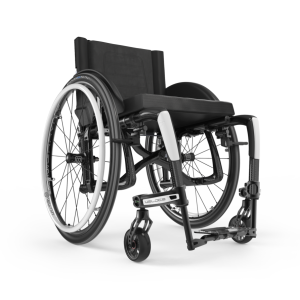 With its Rigid Unibody Frame and Ultra Rigid Folding System, it is the lightest and most maneuverable wheelchair in its category. The Move: ultimate lightness without sacrifice to durability or performance. 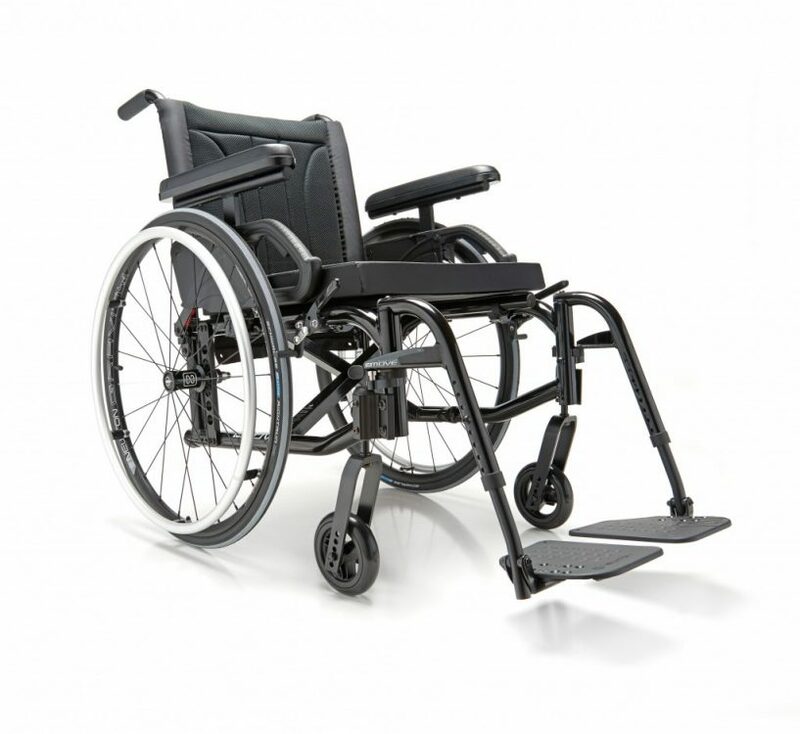 The Move’s innovative frame design lets you achieve a super low 12 ½” (31.8 cm) front seat-to-floor height, with a 4” caster on a standard frame. That’s the same frame that can go up to 20 ½” (52 cm)! Expect more from the Move. 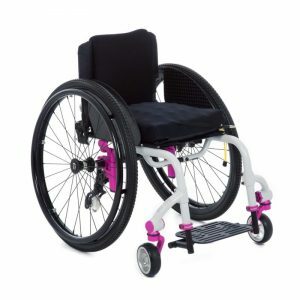 High quality, durable accessories include our Flip-Back Convertible Armrests, integrated push handles and Newton One spoke wheels. 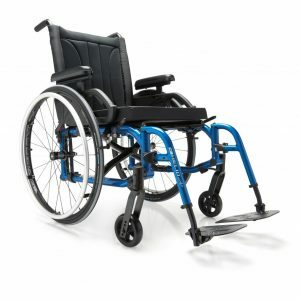 They make the Move your smartest choice in the standard wheelchair category.